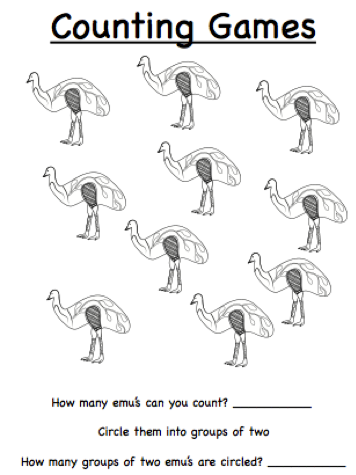 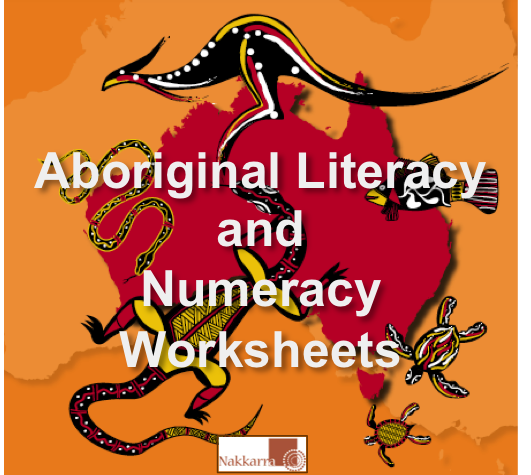 Awesome Aboriginal literacy and numeracy worksheets for you to use with young children. 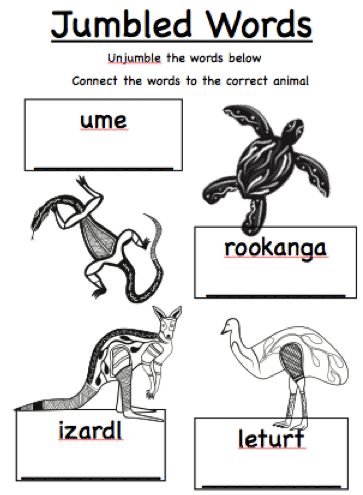 Spelling, counting, wonderwords, un-jumble words and more. 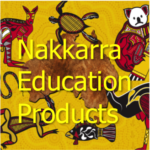 Download now and you could be using them straight away.